Ben Wilson is a leader on ethics, compliance, and diversity and inclusion. Under his leadership, Beveridge & Diamond has been recognized as an “Environmental Practice Group of the Year” by Law360 for two years in a row, named “Environmental Firm of the Year” by U.S. News-Best Lawyers, ranked Tier 1 nationwide for Environmental Law and Environmental Litigation by U.S. News-Best Lawyers, included on the National Law Journal’s “Midsize Hot List,” and listed among national leaders in environmental practices by Chambers USA Guide to the Legal Profession. Ben has been lead counsel in numerous complex environmental litigation and regulatory matters for major consumer product corporations, retailers, oil and gas companies, municipalities, and developers. He serves as the Court-Appointed Monitor for the Duke Energy coal ash spill remediation project and as Deputy Monitor for Emissions & Environmental in the Volkswagen AG emissions proceedings. He previously served as lead counsel at the largest chromium site in the United States. Ben also offers deep experience with environmental justice representations and is a recognized leader on diversity and inclusion issues in the legal profession. Ben represents a number of municipal government agencies on Clean Water Act enforcement, litigation, and project development matters, including the City of New Orleans, the Sewerage and Water Board of New Orleans, District of Columbia Water and Sewer Authority (DC Water), the Metropolitan Water District of Greater Chicago, and the San Antonio Water System. Ben has represented financial bodies on a wide variety of environmental issues pertaining to the sale and ownership of real property, wetlands and Endangered Species Act litigation, and several complex commercial litigation matters. A native of Jackson, Mississippi, after graduating from Harvard Law School Ben worked at the Atlanta, Georgia, law firm of King & Spalding, focusing on litigation and tax matters. He joined the Civil Division of the U.S. Department of Justice in 1979. At the Justice Department, he gained substantial trial expertise in commercial litigation matters, appearing on behalf of the government in the United States Court of Appeals for the Federal Circuit, the United States Court of Claims, and district courts throughout the U.S. While at the Justice Department, Ben received Special Achievement Awards in recognition of his performance in 1981 and 1982. Before joining B&D, he was an associate at Rose, Schmidt, Chapman, Duff, and Hasley in 1983. In 1985, he became a partner in the firm, focusing on civil litigation. Ben joined B&D in 1986. 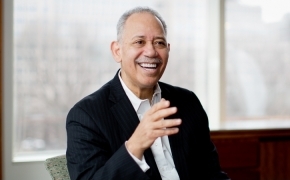 Ben is Chair of the Environmental Law Institute (ELI) and serves on the Board of Directors of Northwestern Mutual Life Insurance Company, the Board of Trustees of Dartmouth College, and the Board of the Leadership Council on Legal Diversity (LCLD). 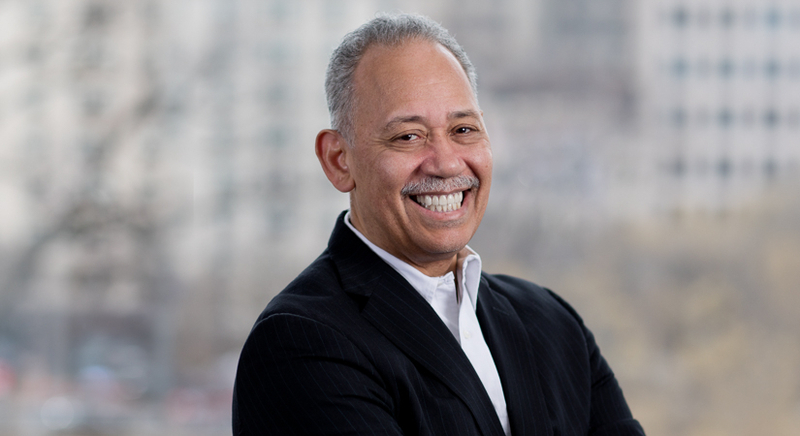 For the past 30 years, he has been the Chairman of the Environmental, Energy, and Public Utilities Law section of the National Bar Association. Ben also served as a member of the Board of Governors of the District of Columbia Bar Association, Co-Chair of the Washington Lawyers’ Committee for Civil Rights and Urban Affairs, Co-Chair of the American Bar Association's (ABA) Environmental Justice Committee, Chairman of the Board of Directors of Healthy Babies, Inc., Chairman of the Board of the Dwight A. Mosley Memorial Fund, Chairman of the Advisory Board of WAMU public radio, a member of the board of trustees of the Maryland/DC Chapter of The Nature Conservancy, a member of the National Environmental Justice Advisory Council, a member of the Boards of Funds for the Community’s Future, and a member of the Advisory Board of the National Association for Public Interest Law. From 1990 to 2004, he served as Chairman of the Board of Elections and Ethics of the District of Columbia. Ben serves as an Adjunct Professor of Environmental Law at the Howard University School of Law and co-founded the Howard Energy and Environmental Law Society. He has been a guest lecturer at the law schools of leading universities, including American University, Catholic University, George Washington University, Harvard University, Tulane University, the University of Michigan, the University of Washington, and the Washington University in St. Louis. In 2018, Diverse: Issues In Higher Education featured Ben in the “Black Scholars Matter” series, celebrating Black academicians and their work. 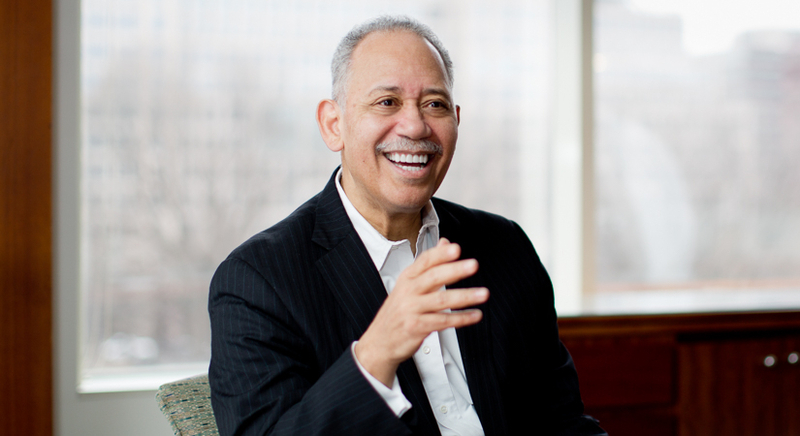 In 2008, ELI published a profile on Ben in The Environmental Forum titled “The Defender” in which ELI notes that Ben “sees representing business and governmental clients not only as a mandate to achieve their goals but as an opportunity to benefit the environment and civil rights.” Ben established the African American General Counsel and Managing Partner Networks in 2012 and founded the Diverse Partners Network in 2008.